This image is of the P-1057 Inclinometer. The pair of Rieker glass tube instruments were used on the panel of the Ryan NYP “The Spirit of St. Louis” in the 1920's. 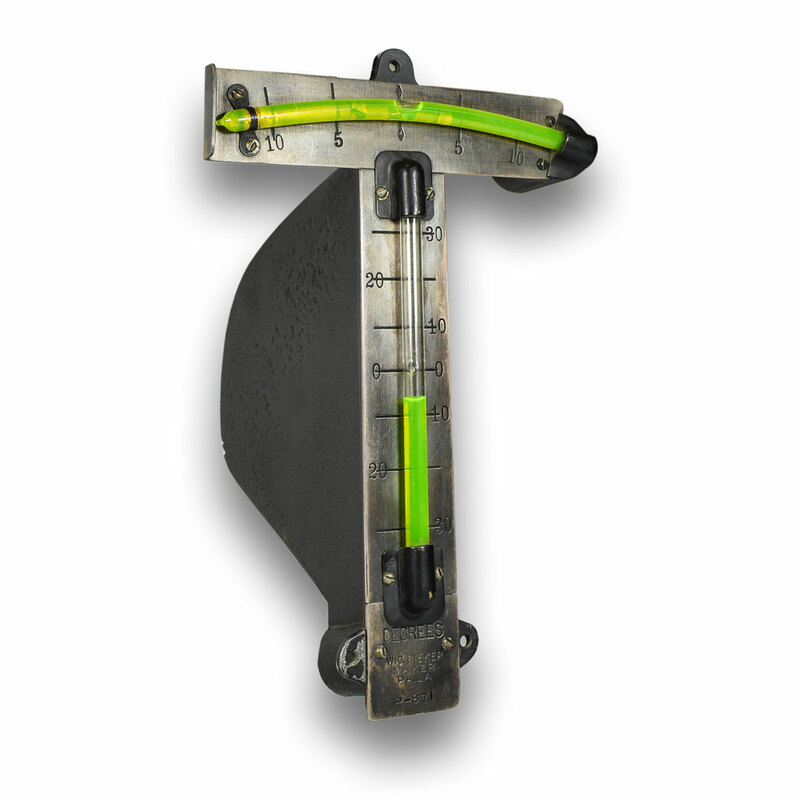 Founded in 1917, Rieker Instrument Company Inc began manufacturing high quality inclinometers using hand blown glass tubing to exacting customer specifications. It’s earliest applications were used in the medical and aviation fields, providing accurate quality low cost solutions for measuring tilt and acceleration. 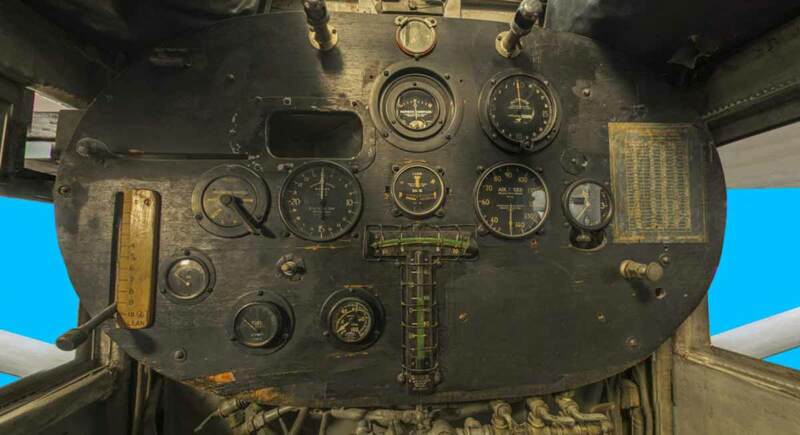 In the early 1920’s, the US Government contracted Rieker to produce bubble style pitch and roll indicators for the fast emerging aircraft market. One of the most famous installations seen in 1920’s, was the use of a pair of Rieker glass tube instruments on the panel of the Ryan NYP “The Spirit of St. Louis”. In 1927 Charles Lindbergh chose the lightweight Rieker P-1057 Degree Inclinometer to give him climb and descent angle information. Rieker’s ability to produce precise instrumentation for the aviation industry led to our status as a dominant supplier to Original Aircraft Manufacturers to this day. Our specialty glass department still hand crafts replacement slip indicators for vintage aircraft around the world. 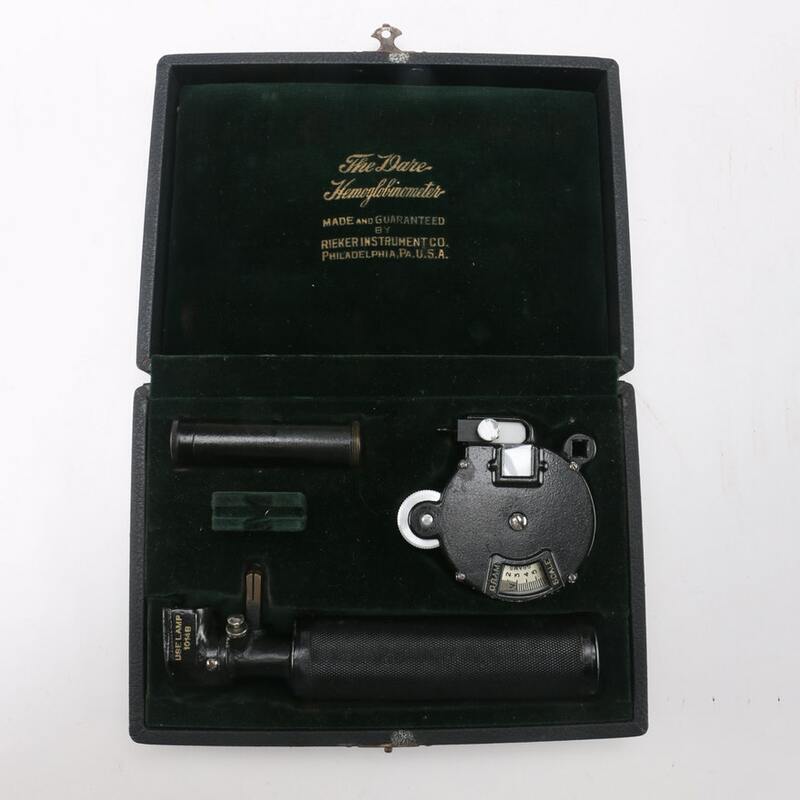 One of Riekers original instruments was the Dare Hemoglobinometer, a handheld instrument used to detect anemia in patients when doctors made house calls. This device worked by comparing blood samples on slides to red colored glass backlit by a candle. Precision of specialized hand blown glass made it’s mark in manufacturing. The modern version was used around the world until the mid 1980’s. 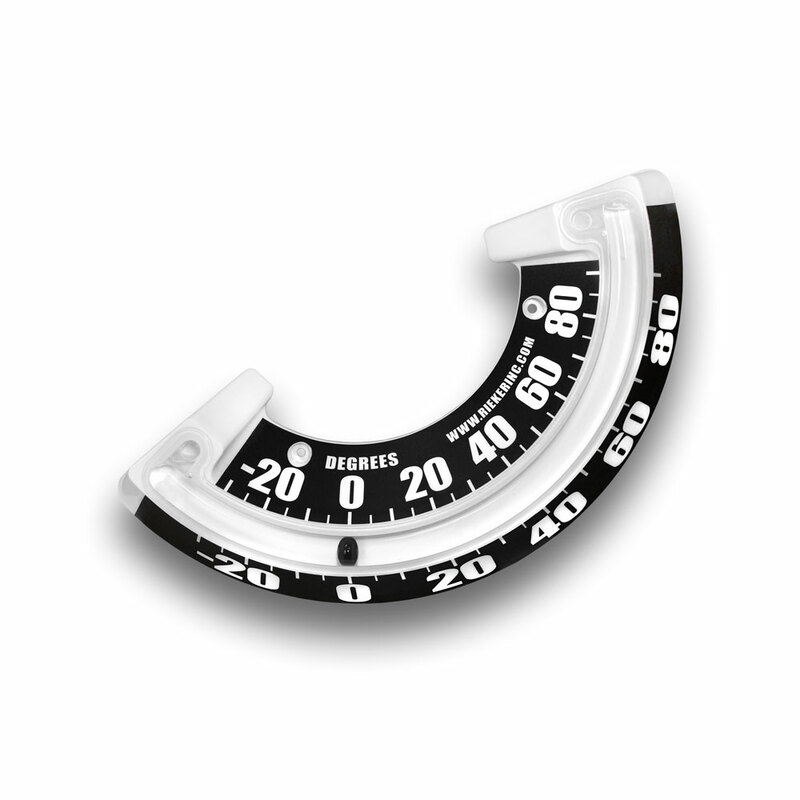 In the 1960’s, Rieker developed a line of inclinometers (or clinometer in the marine world) specifically for the sailboat industry, which became the standard in determining heel angle. Model 2056 was designed with 2 different scales, one to determine whether the boat was loaded level, and the other for heel angle. With it’s dual scales, level of accuracy, durability and cost this particular model remains one of the most popular inclinometers of sailboat owners around the world. It has been featured on some of the race boats in the America’s Cup challenge. A Rieker Hemoglobinometer in a leather case. 1017SPL3-3.5/8/10 Mechanical Inclinometer with 3 color warning zones. During the early 1970’s Rieker found an emerging market in the Construction Industry. This industry was trying to find a simple way to help operators identify when they were transcending too great a slope for the equipment in an effort to prevent a ‘tip over’. Rieker decided that the same technology used in aircraft to determine slip would work to determine tilt. With some simple modifications the manual inclinometers were outfitted with color zones (such as the 1017SPL models) to help determine Manufacturers recommended safety limits for tilt. Over the years many versions of Inclinometers were developed along with variations of Gradiometers when percent grade was preferred. Once the Industry realized that these products worked for the life of the vehicle, and were relatively inexpensive, these indicators were being applied on original equipment worldwide. In the 1980’s Rieker noticed another angle indicator in the Construction Industry that needed improvement, the pendulum. A simple indicating device was being used to determine the angle of Lifting Equipment. On the Boom was a pendulum consisting of a gravity referenced pointer and a decal indicating degrees. The pendulum had problems of getting stuck when it froze or rusted and the shortcomings of this device were apparent to the industry, however with no alternative. Rieker developed the 4120 Boom Angle Indicator to alleviate these environmental problems by using the same hermetically sealed technology used by inclinometers to ensure smooth operation no matter what the weather. This was not only a great improvement in performance but made for fast and easy installation in the field. 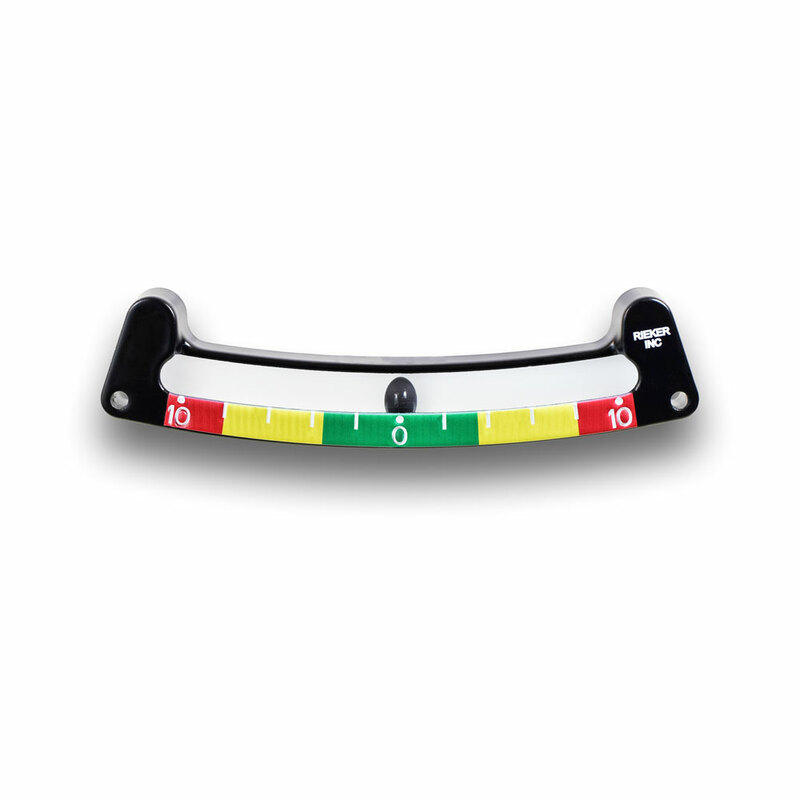 The 4120WBL Boom Angle Indicator is used to measure the angle of a boom relative to the horizontal position. It a key equipment in operating a crane safely. RT Tilt Switch Slope Alert series of inclinometers. The 1990’s were a time of electronic automation in general. In response to this Rieker put it’s efforts into developing less expensive ways to indicate tilt, inclination, and acceleration. The SlopeAlert Tilt Warning System was invented to address the issue of roll over for mobile equipment. The industry had several low cost tilt indicators available, however none performed under the harsh environment of a track vehicle moving over unpaved terrain. Not only was this unit inexpensive, it worked flawlessly submerged under water, and is shock proof to 500g. The units were tested for one year prior to production with no evidence that the unit would fail for years to come. The SlopeAlert units originally purchased then are still in action today! Rieker worked hard during this time to design and engineer inclinometers and accelerometers that would work for most applications. Different technologies are used depending on the desired performance and new ones are being developed even as you read this. After the turn of the century, Rieker continued to work on innovative solutions for our customers. In the 2000’s, Rieker developed the RDI Digital Inclinometer Series. The RDI provides a single or dual axis inclination sensing in a rugged, environmentally protected housing. The RDI units are semi-custom, allowing certain specific functions to be customized by you – our customers. The modular design allows the customer to select measurement range, output type, and temperature compensation that best suits the individual application. The RDI series also brought with them our LCD Displays. The LCD displays are also custom-built to match the sensor they are being used with. 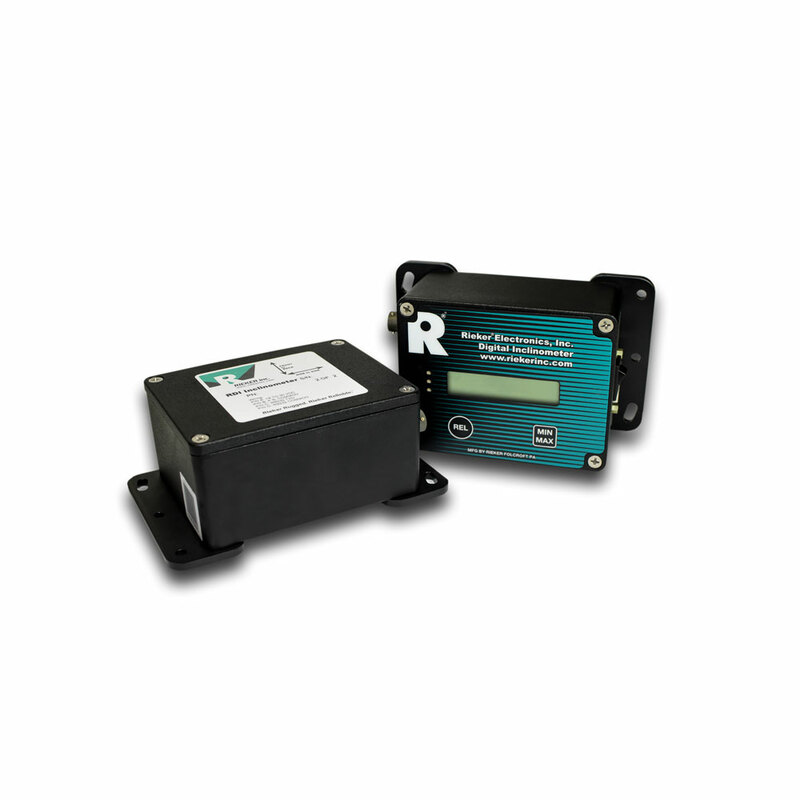 The RDI Digital Inclinometer Series and our LCD Displays provide a complete sensing package for any application. 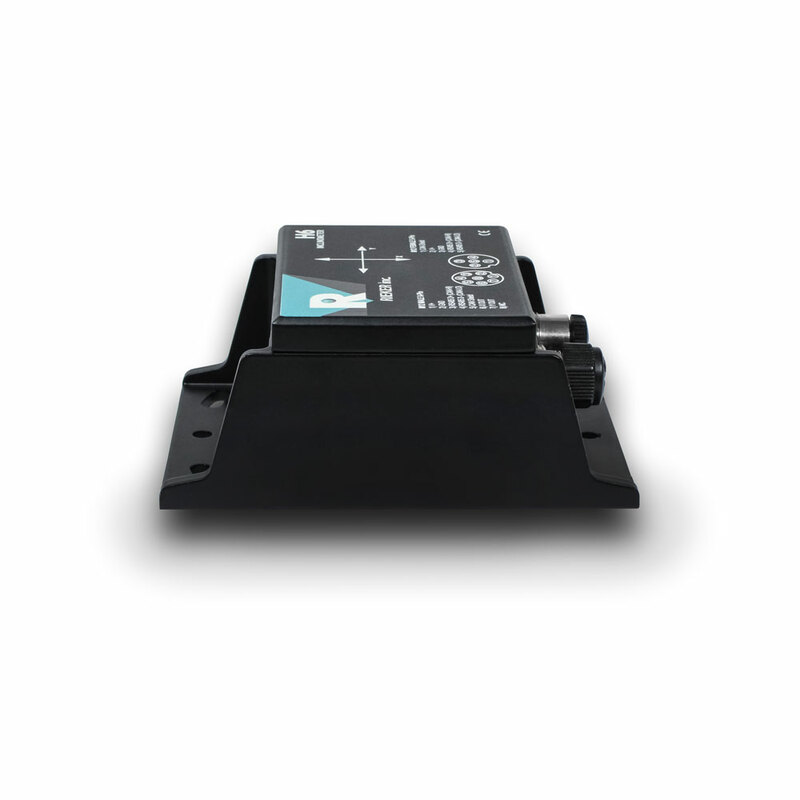 The H6 inclinometer provides dual axis inclination sensing in a rugged environmentally protected housing. Since 2010, Rieker has developed and released numerous innovative solutions to the sensor industry. One of those solutions is CARS: Curve Advisory Reporting Service. With CARS, departments of transportation around the country are able to collect, analyze, and report data in a better, safer, faster, and cheaper manner than before. 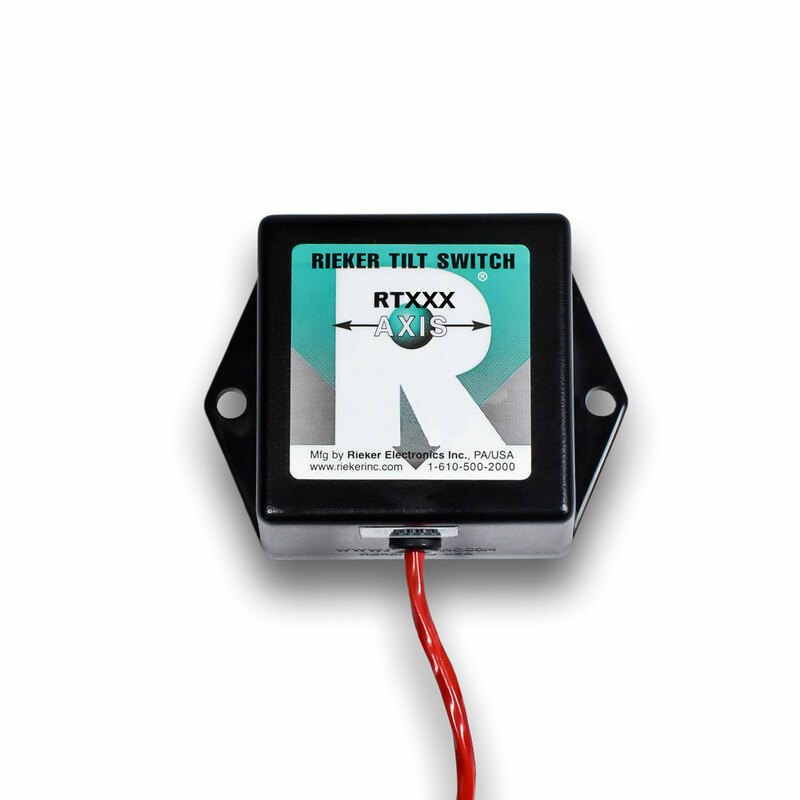 Rieker also brought two new product series to the sensing industry during this time. The electronic H6 sensor and our rugged mechanical 2100 series inclinometers. The H6 sensor is a fully customizable electronic sensor. The H6 can be configured by us or by the end user with a Flex Dev Kit. With a rugged IP68 rated all-weather housing, and underwater testing up to 30 meters, the H6 is a rugged sensor suited for many applications. Our 2100 Series Rugged Inclinometers are military-grade, polycarbonate units ready to be customized to any specification. We offer off the shelf units as well as customized options that fit any application. Today, Rieker is constantly improving and developing new products that are user-friendly, easy to install and provide multi-functionality. We understand that our customers need tilt indicating devices that simply work, without installation hassles, and are flexible enough to meet their requirements. To this end, we are currently applying our efforts.